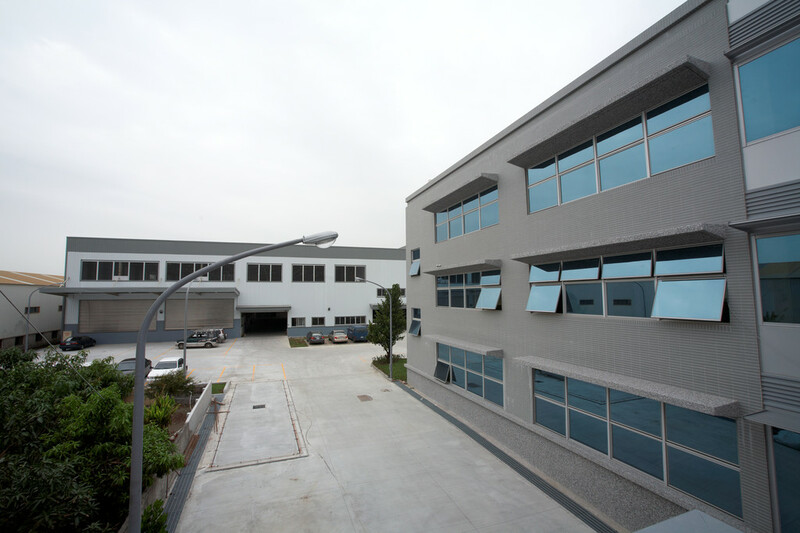 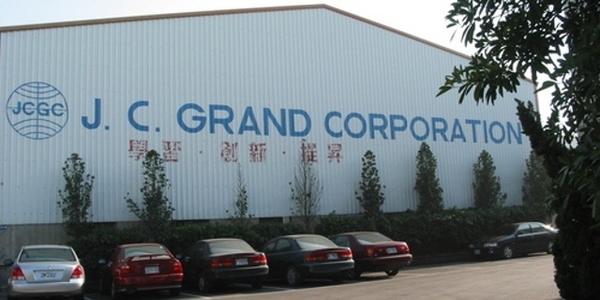 JC Grand's Kangshan factory started operations in 1989. 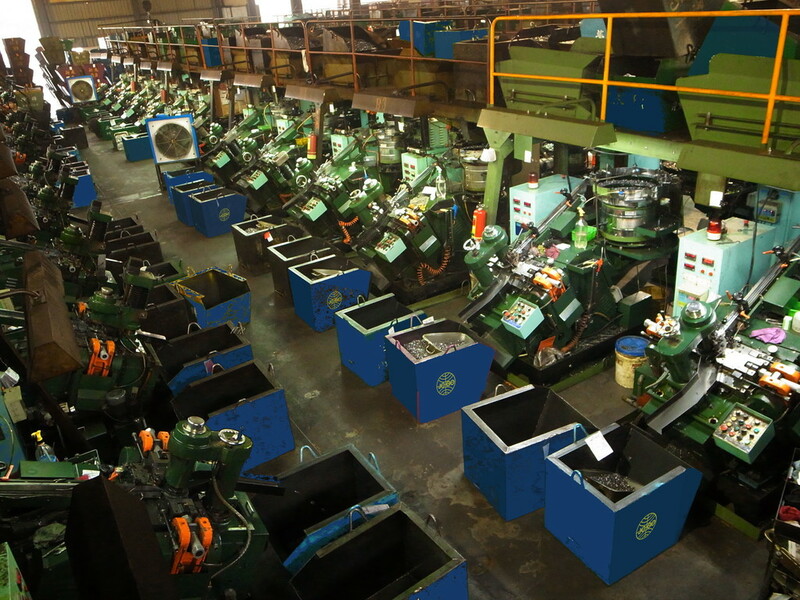 The facility has approximately 12,000 square meters (130,000 square feet) of factory space, and is currently used primarily for cold forming (cold heading, thread forming, drill point forming) and high-speed automated washer assembly. 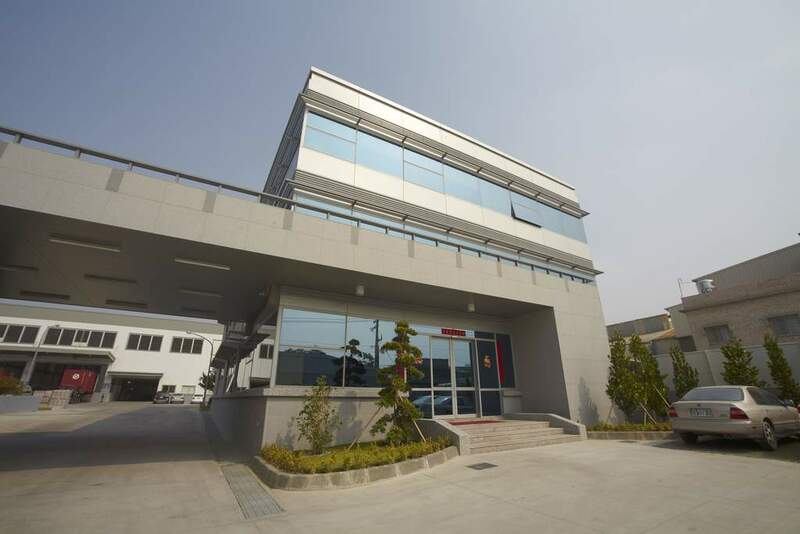 The Mito logistics facility started operations in 1991, and was expanded significantly in 2010. 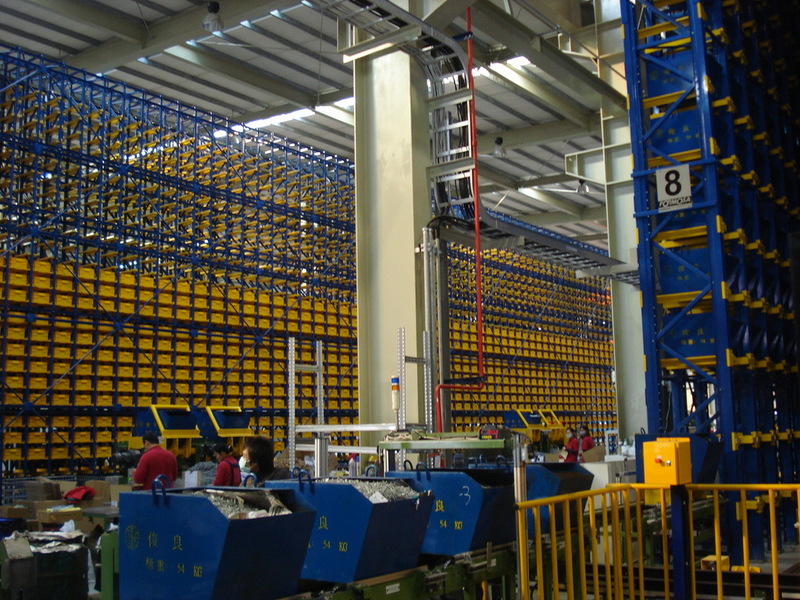 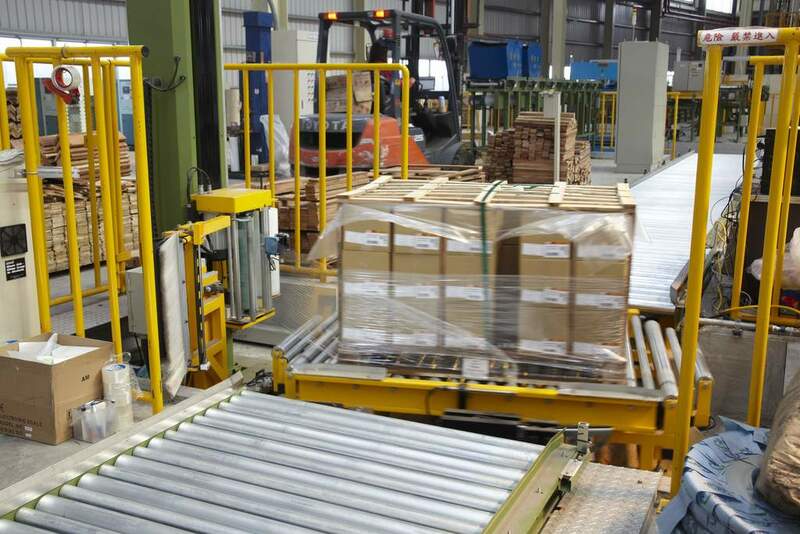 The expansion resulted in over 20,000 square meters (or 200,000+ square feet) of factory floor space, containing an automatic warehouse with over 15,000 pallet positions, a large automated optical and roller sorting workshop, automated packaging stations, a quality assurance workshop, and an A2LA accredited (ISO17025 compliant) mechanical testing laboratory. 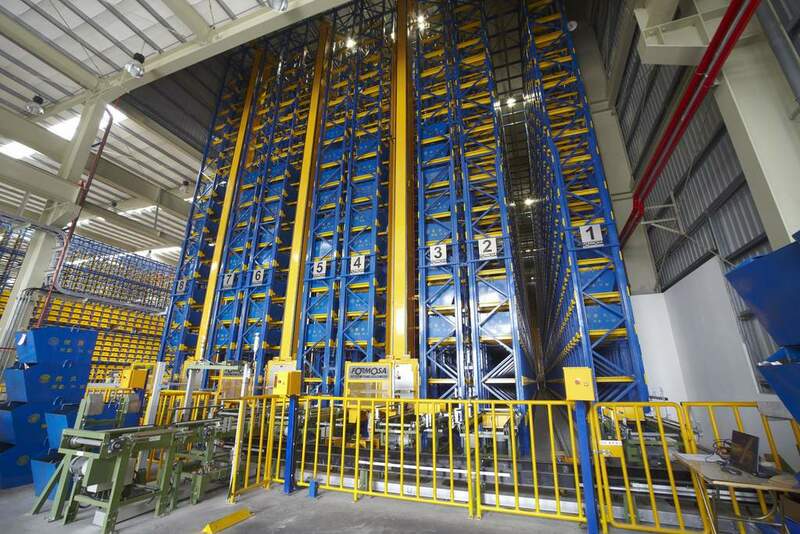 As currently configured, the Mito facility is capable of storing, processing and exporting 200 20-ft shipping containers of material each month. 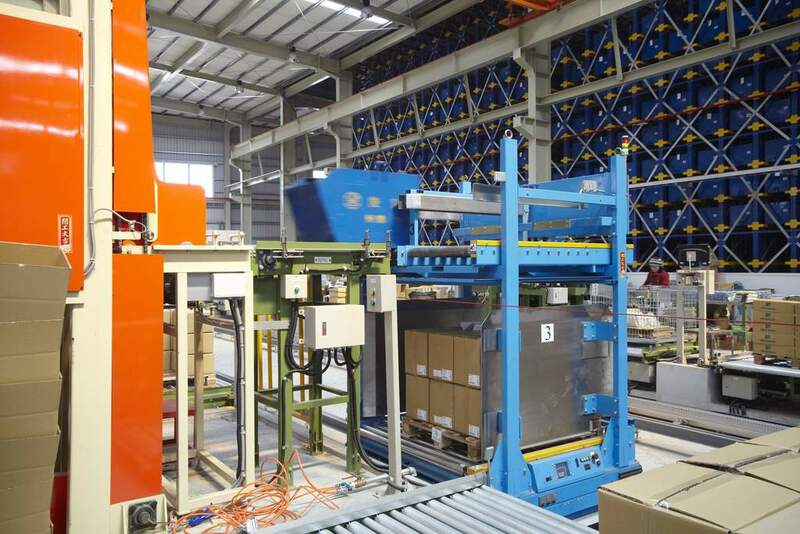 All material management, production planning, packaging, warehouse, and quality workflows are fully integrated with JC Grand's corporate SAP ERP computer system, which ensures accuracy, consistency, and full lot traceability. 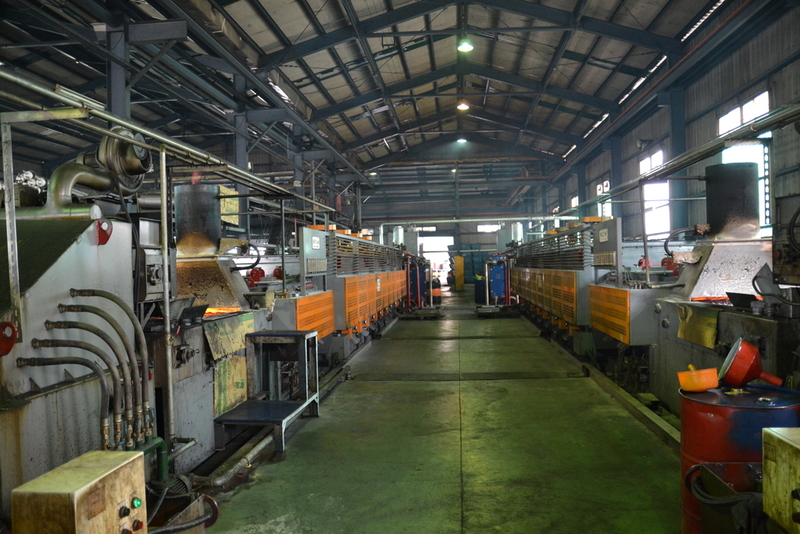 In December 2012, JC Grand started operations at the new heat treatment facility. 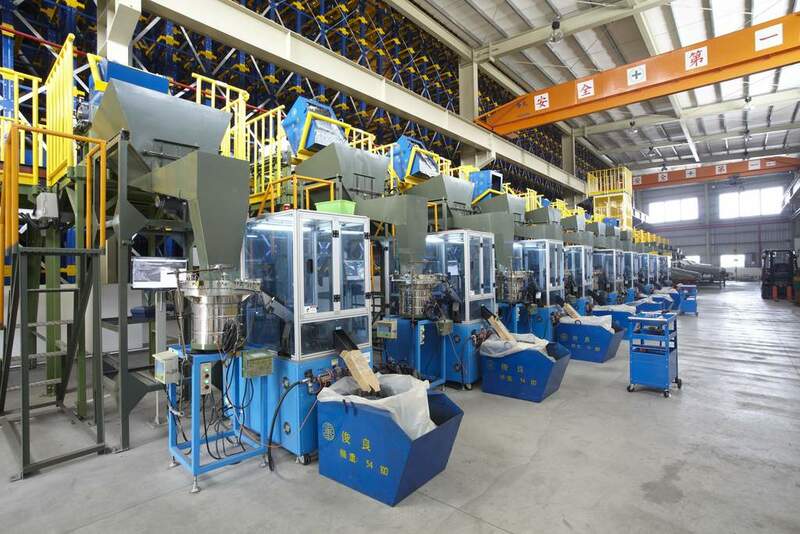 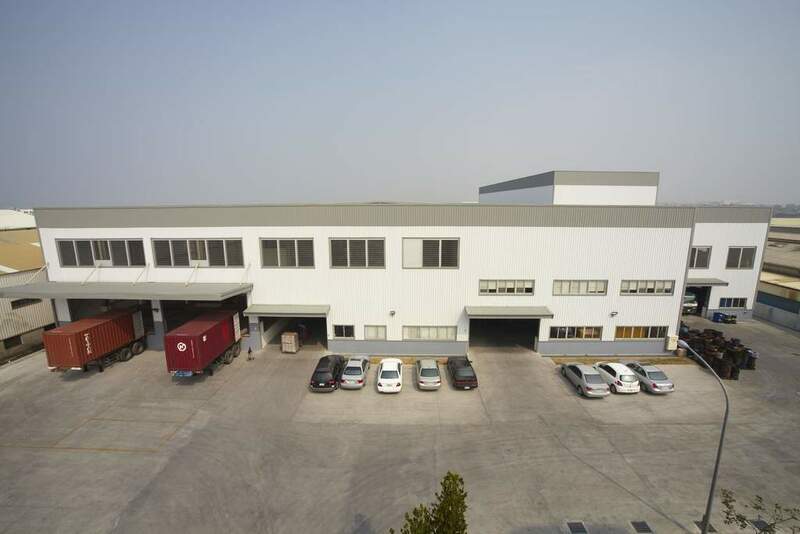 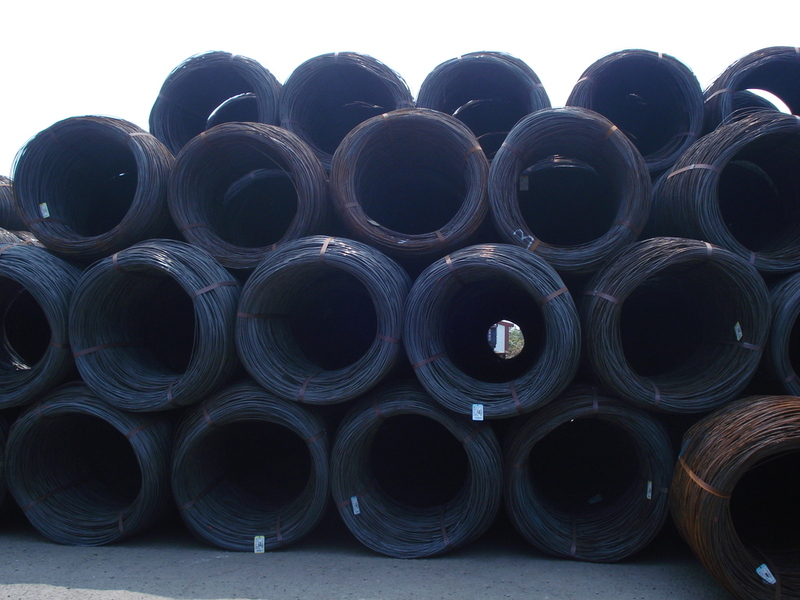 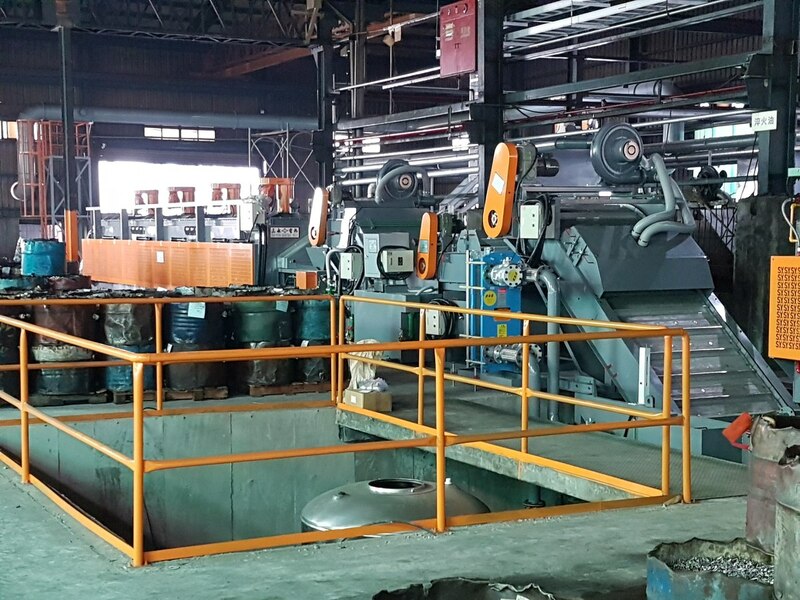 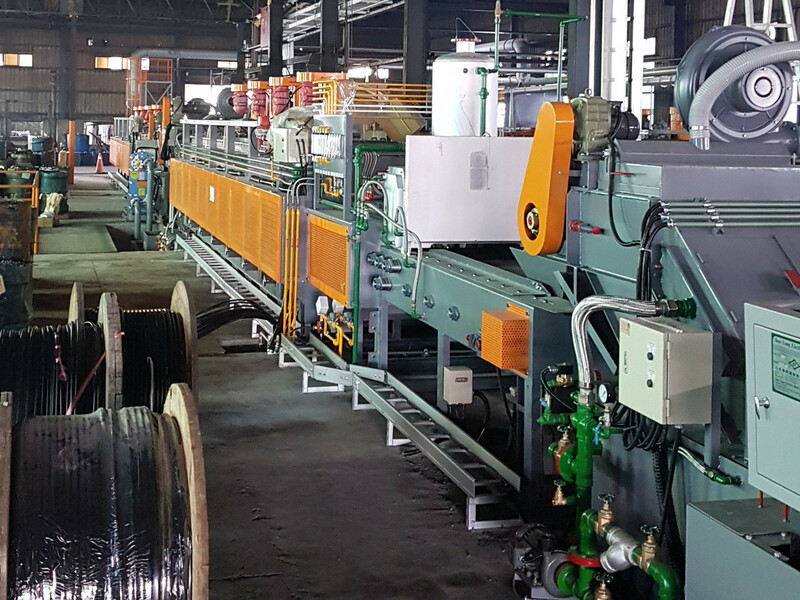 Established in a remodeled 5,000 square meter factory space adjacent to the two year old primary logistics and factory headquarters in Kaohsiung, Taiwan, we are currently in full production with two of a planned four automated lines for multi-purpose ferrous alloy heat treatment. 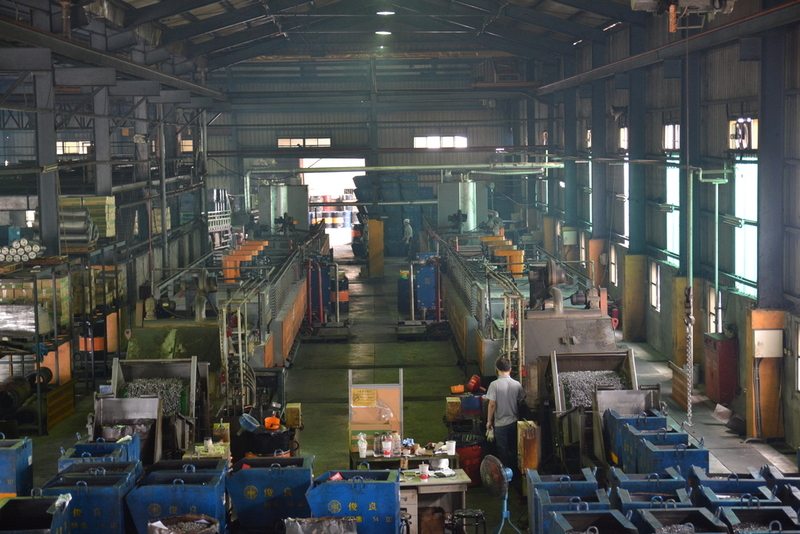 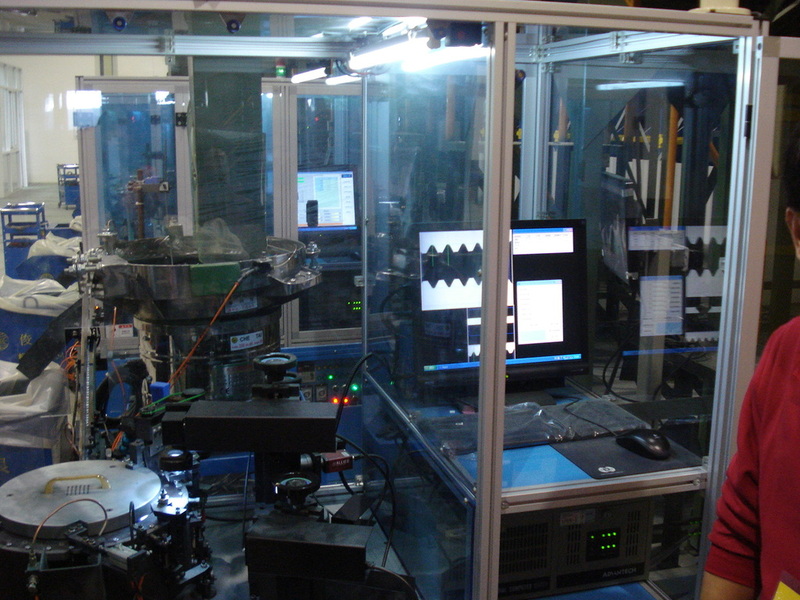 The heat treatment factory QC facility, together with the A2LA certified ISO 17025-compliant mechanical testing laboratory, are capable of performing all required tests for mechanical characterization of product processed within the plant. 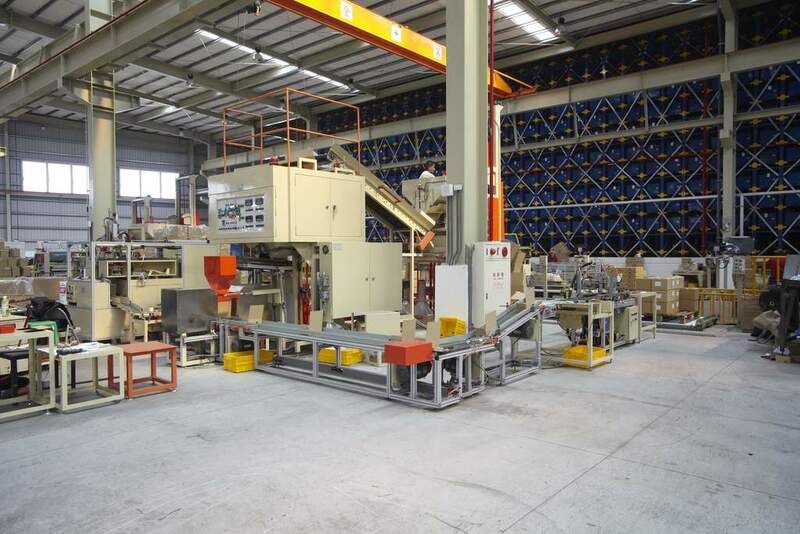 Please feel free to inquire how this facility can meet your specific product requirements.